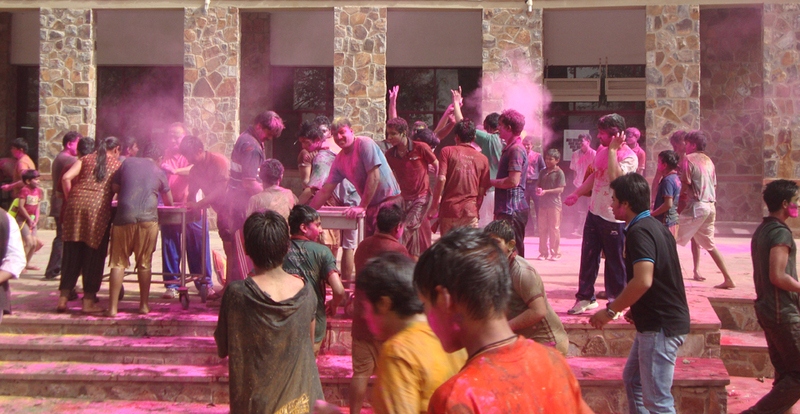 The Sagar School Celebrations and festivities are occasions that everyone looks forwards to. Celebrations and festivities are occasions that everyone looks forward to. International and Indian festivals, National Day's are celebrated with the same vigour, pride and joy. 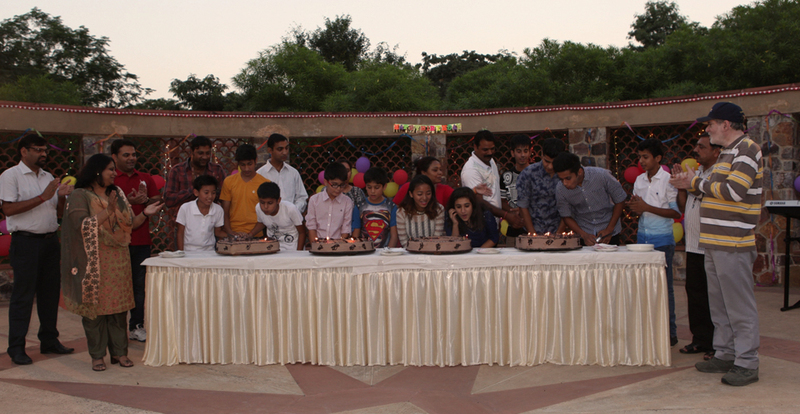 Birthday celebrations are held at the Club with children inviting their classmates - they enjoy merry time dancing, partying and cutting the cake with friends, house parents and teachers.